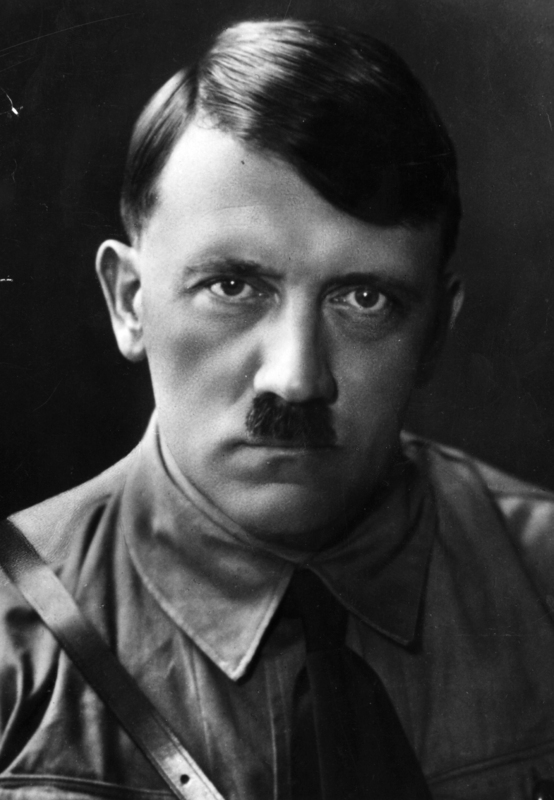 Time Travel: Would You Kill Hitler or Send Him to Art School? Time Travel Assassination Squad: Kill Hitler or Send Him to Art School? You’re on a time travel assassination team, heading to 1907 to kill Hitler. But wait. Should you kill the future Fuhrer or send him to art school? It’s a really tough call. aNewDomain — Time travel fantasies often ask the question of whether one should kill Adolf Hitler as a child or as a young man. What they never ask is: Why not have the time machine assassination squad get him admitted to art school instead? Everything would’ve turned out so differently. Decisions, decisions.